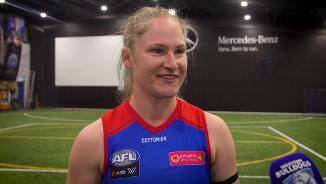 TEENAGER Aisling 'Ash' Utri dreamt about playing NAB AFL Women’s football when the competition kicked off in 2017. The midfielder joined the club as a rookie last August and was quickly upgraded to the senior list. 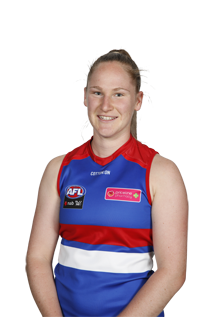 Her pace, hardness and skills are also well suited to the forward line.